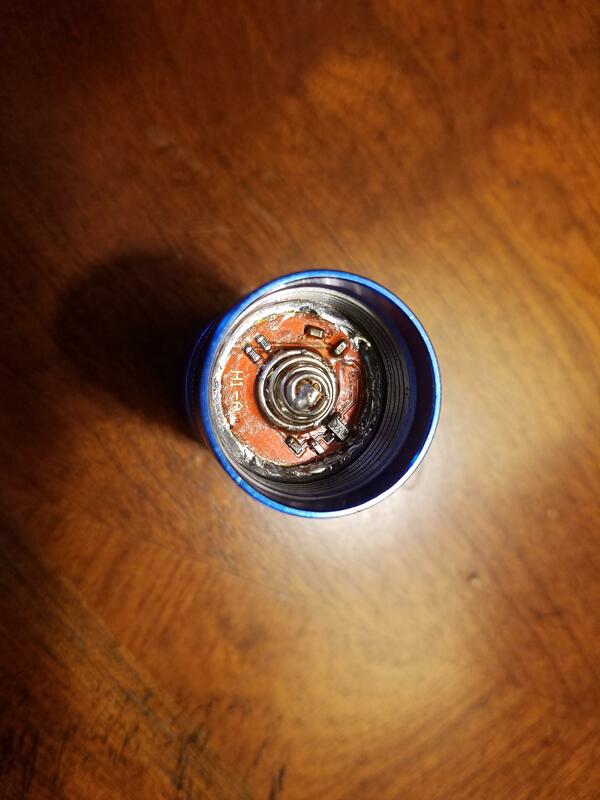 This post is intended for me to document all of the modding and testing I have been doing on various buck and boost drivers I have been playing with lately. For now I am only posting the raw data and some comments on the Kaidomain boost drivers, I will update the OP with more as results come in and I get time. 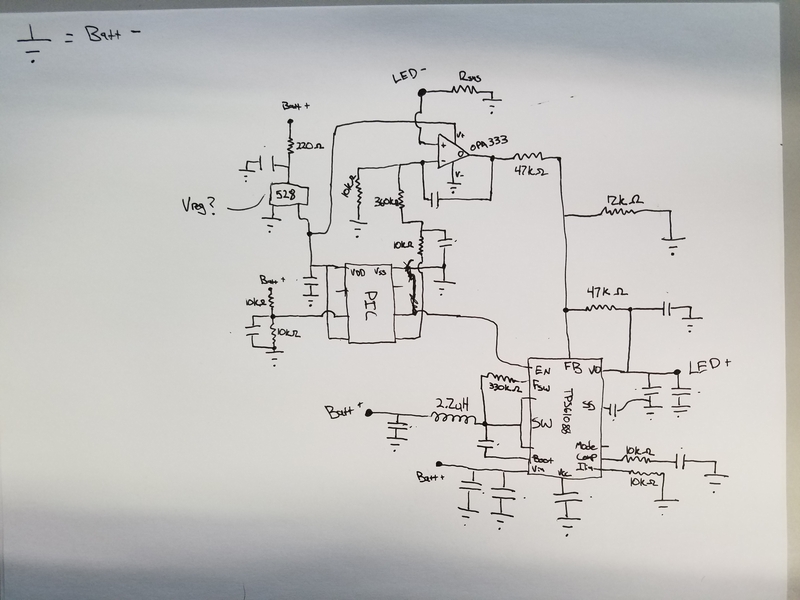 This driver is intended to drive an XHP35 emitter with 1.5A, stepping down to 1.0A after 60s. This step down is gradual over about 30s. Input to the driver can be either 1S or 2S, with much greater efficiency and power output using 2S. Output current can be modified by changing the sense resistor. Based on an unknown external switch boost controller. Test data below, data taken before step down unless otherwise noted. 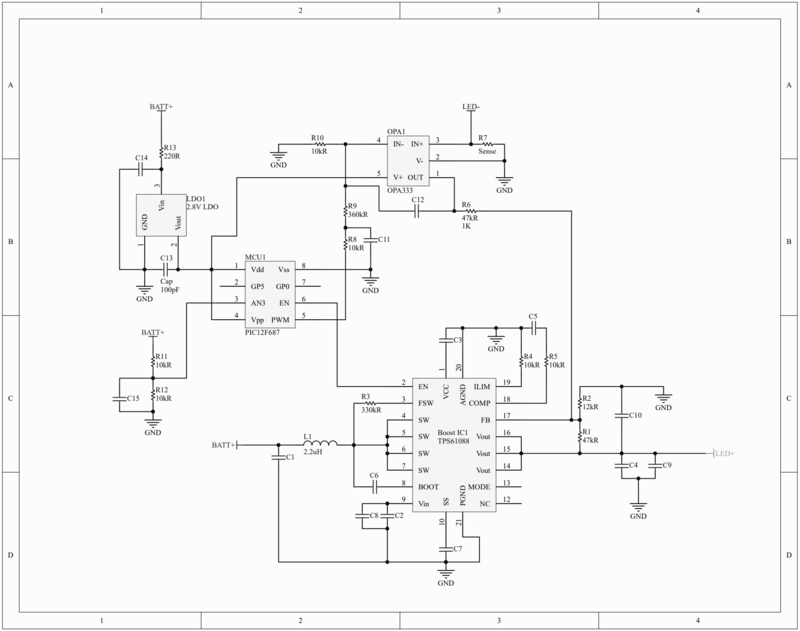 This driver is intended to drive an XHP70 to about 4A using a 1S input. It is again using the TPS61088 boost controller, which has the 10A input limit. It can be modded by changing the sense resistor to increase current, and likely increase the voltage by changing R1 again, but I have not tested this. This driver is unfortunately not fully regulated, the output current changes based on the input voltage. This happens in all modes. Low mode is also not very low at all. 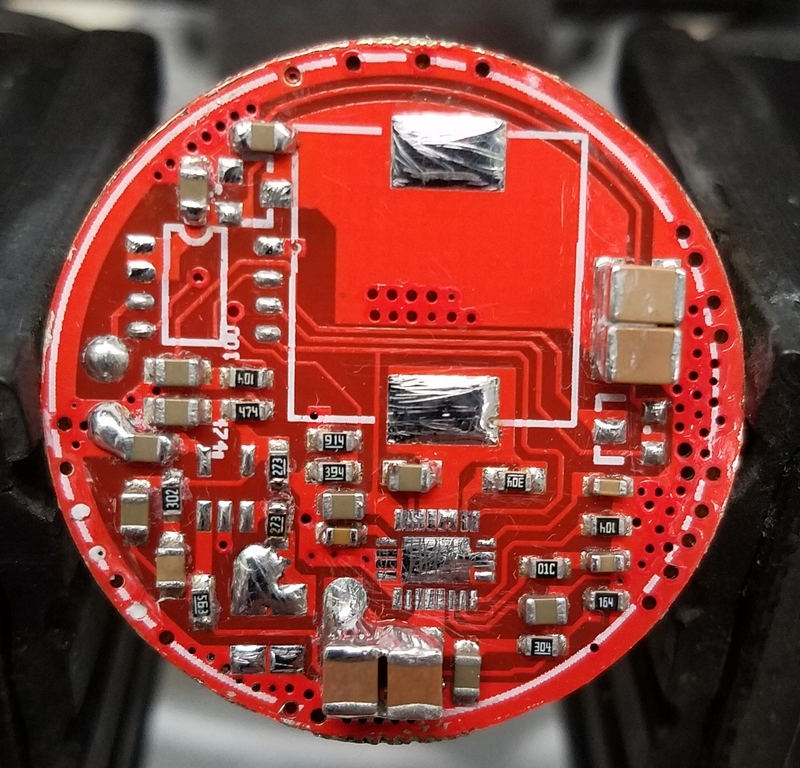 It does seem to have some sort of protection for the boost IC that won’t allow it to draw more than 10A input, and also temperature protection where it will cut off if the driver gets too hot. Heat is not a big concern with this driver however, as it is much larger and has much more mass to help soak up and dissipate the heat. 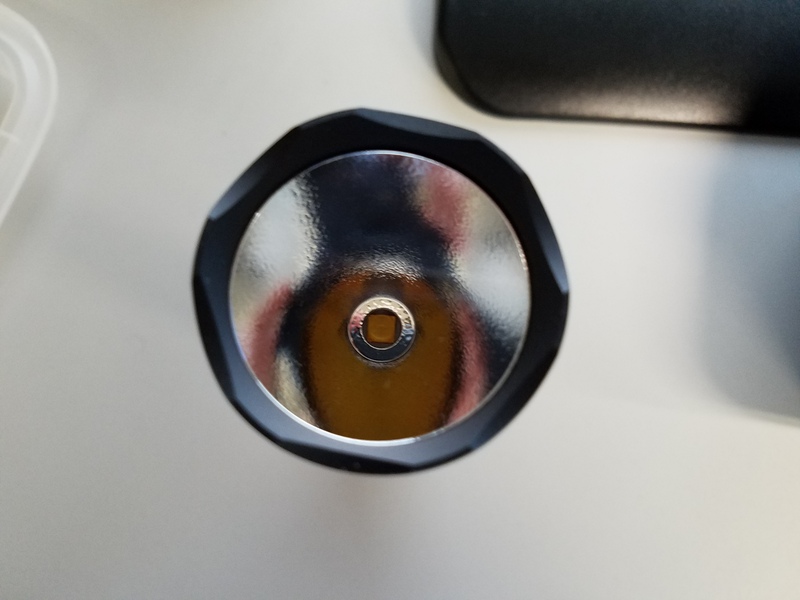 The negative contact ring also has a large brass washer installed which helps dissipate heat into the host. 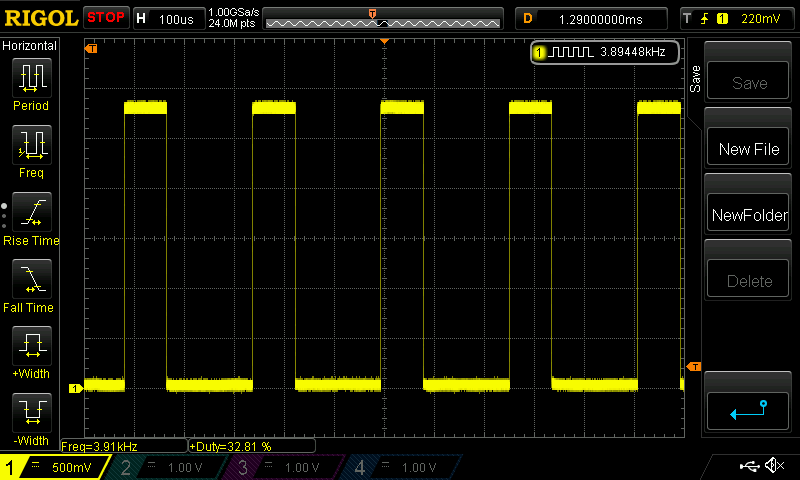 Low voltage protection appears to kick in around 2.8V, at which point the light steps to low mode and flashes. Test data is below. Feel free to ask questions. If there are any drivers you would like tested, let me know, I will do my best. I won’t buy every driver, but if it is something I think I could use in one of my lights I will probably try it out. If people want to send me drivers to test, PM me and we can see if we can work something out. All drivers are tested using a bench supply and bench load, voltages are read at the driver board itself, so wiring is not a factor in the efficiency measurements. I’m wondering if you tested the H2-C driver with the R030 resistor on 1s voltages. 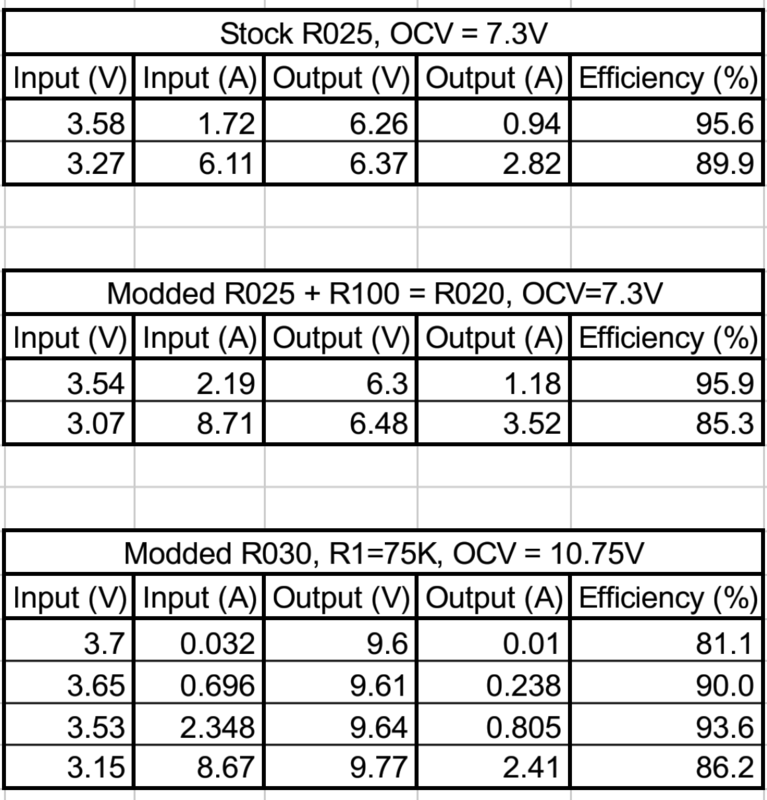 I know this is not sustainable output with the stock components, but I’m curious if you saw the same behavior that I described in the “modding the H1-A boost driver” thread; the output starts to blink after several seconds. I did not, my bench supply is limited to 10.1A, so I would max that out before I got full output, I may try at some point, the driver is still all wired up so I just need to swap out the supply. Thanks for laying this out. 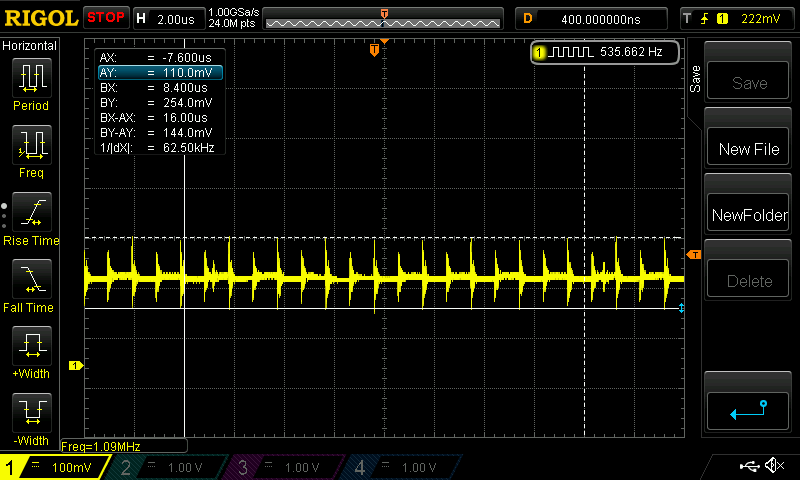 I think it is necessary to measure output ripples, in theory they should visibly raise after resistor mod. I’m going to try to put one in a Convoy L2 with an XHP35 HI emitter and the R030 resistor mod. I Really like the H1-A and H2-C. Well spaced modes, good size, good output, reasonable efficiency, lots of flexibility. The KX70 I’m on the fence about. 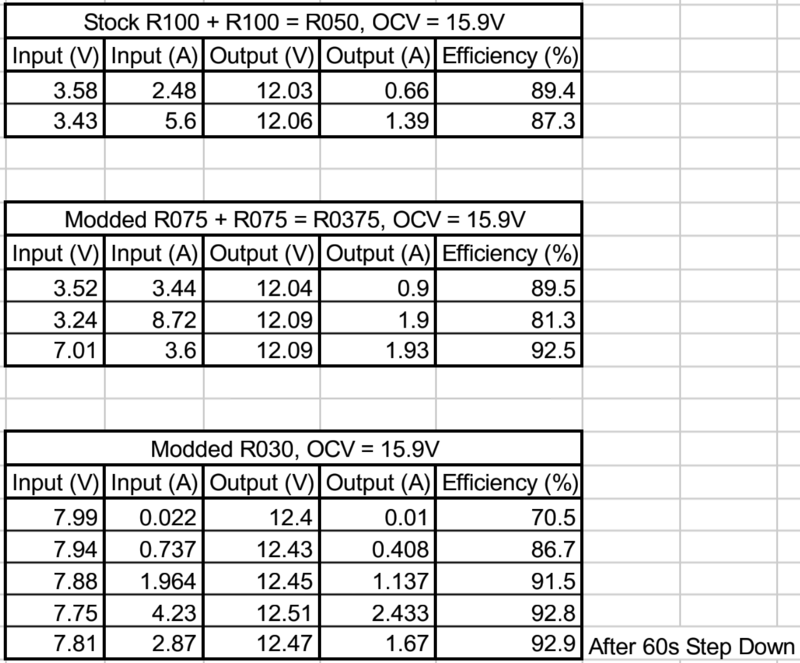 I like that it protects itself on the 10A input limit so we can just max it out on high for the whole discharge curve, and don’t need to spec the resistor for minimum cell voltage. I also like the efficiency it manages, and the thermal protection. 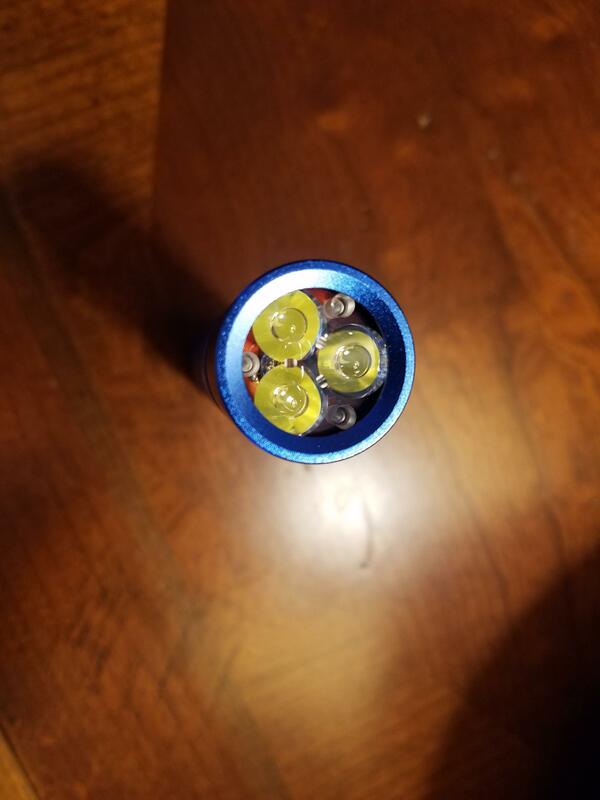 I Really don’t like the mode spacing though, low mode is in the high hundreds of lumens, if not over 1000 with a P2 bin emitter, and I don’t like that the output is not fully regulated in any mode. If KX70 kept the 10A input protection scheme so we could run flat out in high, but had properly regulated and well spaced low modes it would be a big winner. So close, yet so far. Kiriba, I didn’t put them on a scope, but the current meter on my load and my fluke 87V for voltage were actually not jumping around much at all for H1-A and H2-C, they both seemed very stable. For KX70 there was more movement, but I think that is more due to the input and output wiring resistance fighting eachother since it isn’t well regulated. I put an R075+R075 modded one in a JKK36 host and the output does not visibly flicker at all. Maybe visibly is not correct word. I meant ripples will have 2-3 times bigger amplitude. I.e. raise from 5-10% to 10-30%. Frequency is too high to influence on current meter. EasyB: I tested this morning with a 40A capable supply and 1S input voltages. Input current was probably about 12-14 amps (it has an old analog meter, hard to know exactly), and after 20 or 30 seconds my output started to flash. So I can confirm that behavior. The good news is that low modes still work well, so I could go shorty mode with a 1S L2 if I limit my turbo usage. Kiriba: I will try to put a scope across the sense resistor sometime today, that will only see the output ripple though, not input. Added more KX70 test data to show performance across the full battery discharge range. 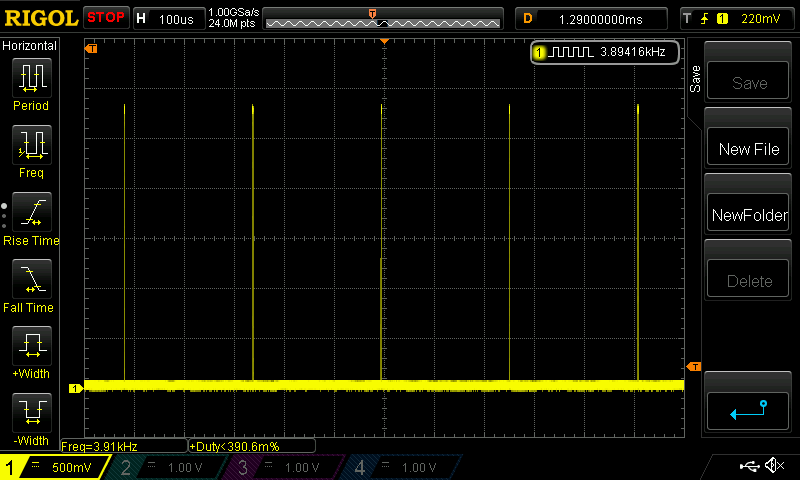 Low voltage protection on KX70 is around 2.8V, this is better than the 3.0V of H1-A. So I just wanted to say in particular thank you to Jensen567 and also to all the other contributors as well, this is quit spectacular and has been a heck of a great learning opportunity, thank you all. I have such a better understanding now and with facts, components etc., it just can’t get any better than this, Thanks Again All .. !! Jensen, are the Ay & By numbers the total variation or the variation from nominal? I hope that’s phrased clearly enough. 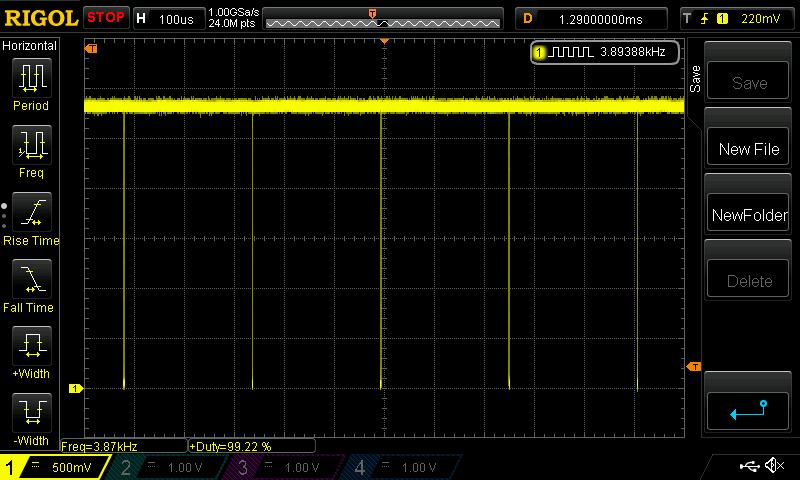 Either way, .3V(326 mV) is pretty good since this driver can’t push the limits of the led anyway. What I know of the Mtn Max is that nominal plus ripple has to stay below led max or the led poofs. Well, if ripple is a concern, installing twice or thrice the stock output capacitance should about solve the problem. Do you mean larger output capacitance wouldn't have any effect over output ripple amplitude? Ripple value on the H2-C may increase a lot for the much harder driven mod, but no apparent issue there is. 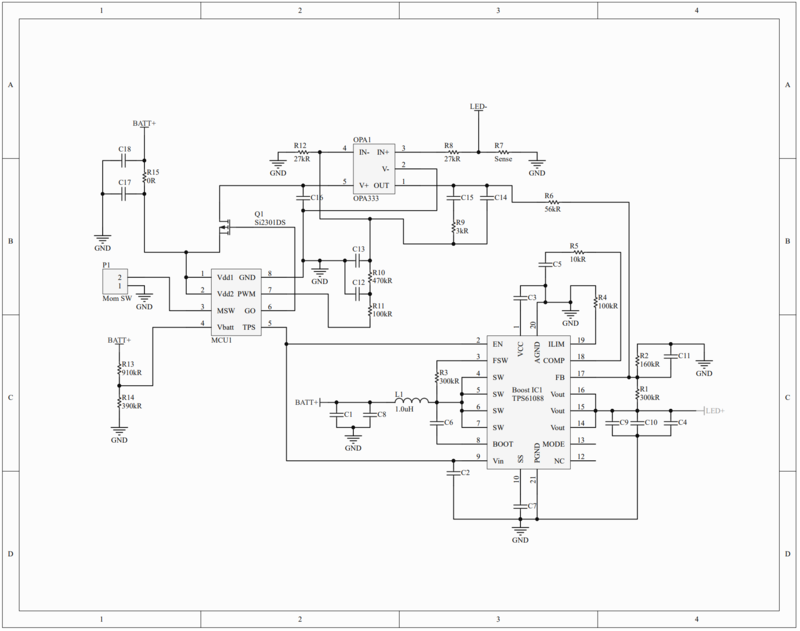 Boost driver is not ac to dc converter. 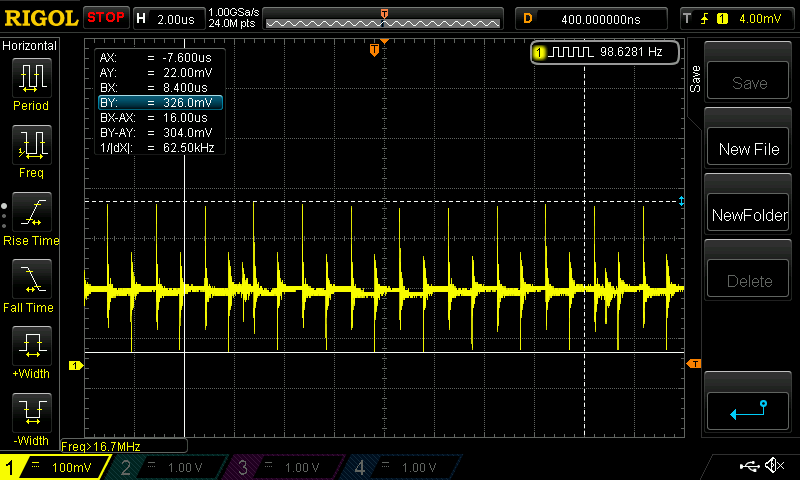 Ripples are going from other compomponents power limit and circuit tracing problems with reverse currents. I have a few other H1-A tests I want to run, but I’m waiting for more drivers, the 3 I had are all in lights now. Next up is my new XHP50.2 Convoy C8. Running an H2 30G 80+ CRI emitter at 3.5 amps. I love this light, super bright and even on full blast the C8 host can take the heat. I had to machine out the driver pocket and file the driver ground ring to the vias, but the stock retaining ring allows a near 20mm driver in the hole. Finally we have a Blue S2+ triple with 3x XP-G3 S4 E1 (6500K) emitters in series, running about 1.2A (R100+R150=R060). This light is a gift for my fiance, so I chose a current that can be run on high continuously without overheating so she can set it down and use it for area lighting without worry. She also likes cold white, hence the 6500K emitters. The triple series setup works fantastic, and I love the mode spacing of this driver. Low really is nice and low, while high is crazy bright for only 1.2A. Copper pill is one from kiriba-ru which I modified for 20mm driver. Very nice pill. I’ve started doing some reverse engineering on the H1-A now that I finally have more drivers in hand. So far I have the schematic down on paper and have determined a few key points with a scope. 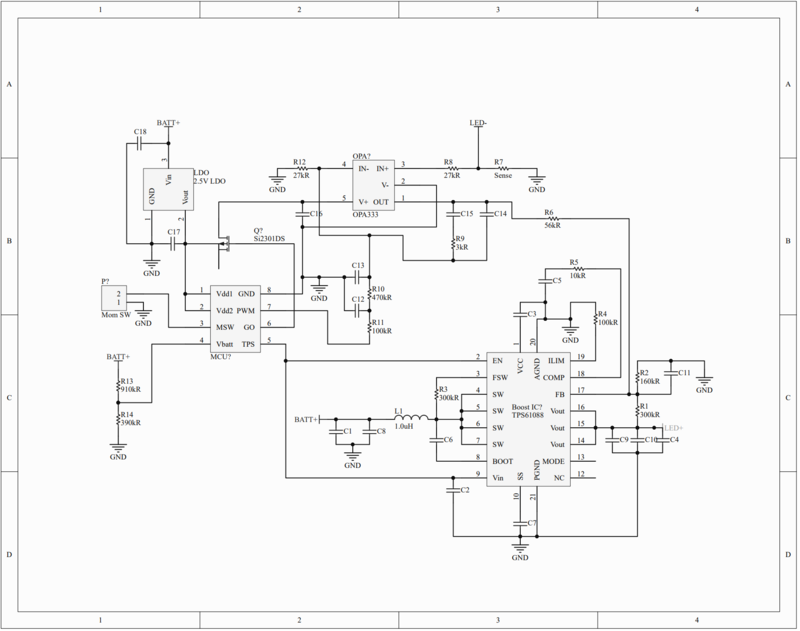 Here is the schematic, I’ll put it into PCB software eventually. 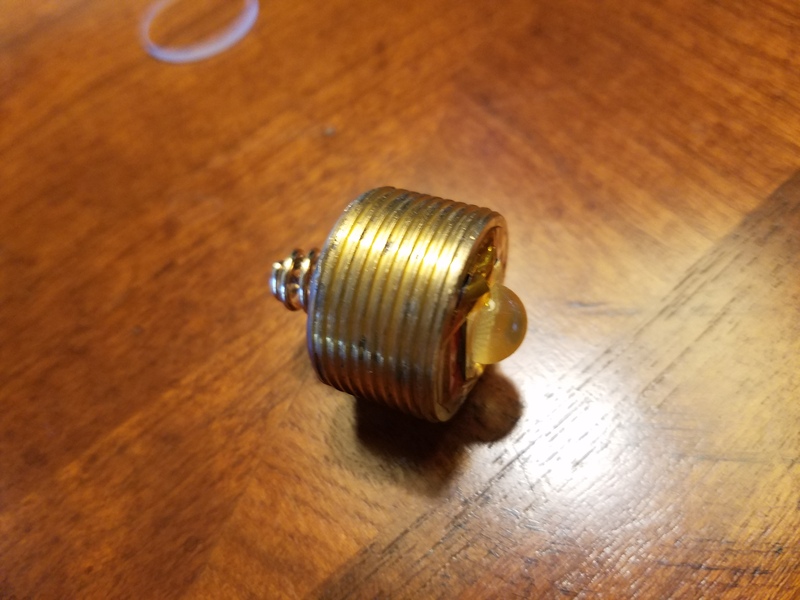 Anyone know if an ATTiny can replace the PIC? Another member here Cousin Elmer has offered to try to write new firmware for the PIC, but I know most of the UI gurus prefer Atmel. Personally I like the current UI, just wish modes were off-time, and I wish LVP was set lower, around 2.7-2.8. I dont understand it but do know you are doing amazing things Jensen567. 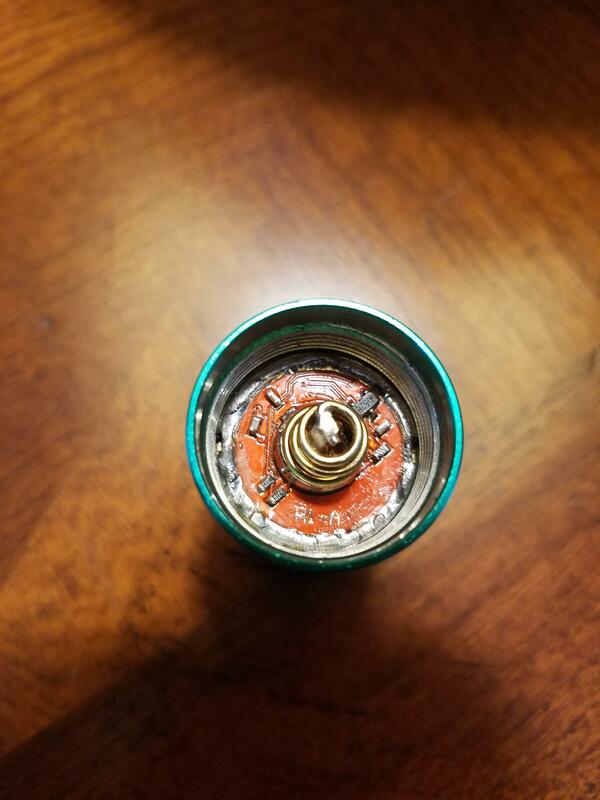 Anyone know if an ATTiny can replace the PIC? At first pass I think the GPIO pins of an ATTiny all line up pretty well. It seems plausible that power and ground could be dealt with although I admit I haven’t having studied the PCB. I think it’s worth a try. I’m willing to give it a go as soon as either 1) my next batch of H1-A drivers arrives or 2) I run out of reflectors and emitters to explore on the test rig where my “extra” driver sits right now. Seems there is no current regulation. Just voltage boost. That tindie board would be useful for embedding in something that just needs a voltage source, but as kiriba pointed out it has no current regulation. Doing the same reverse engineering on the KX70 now. 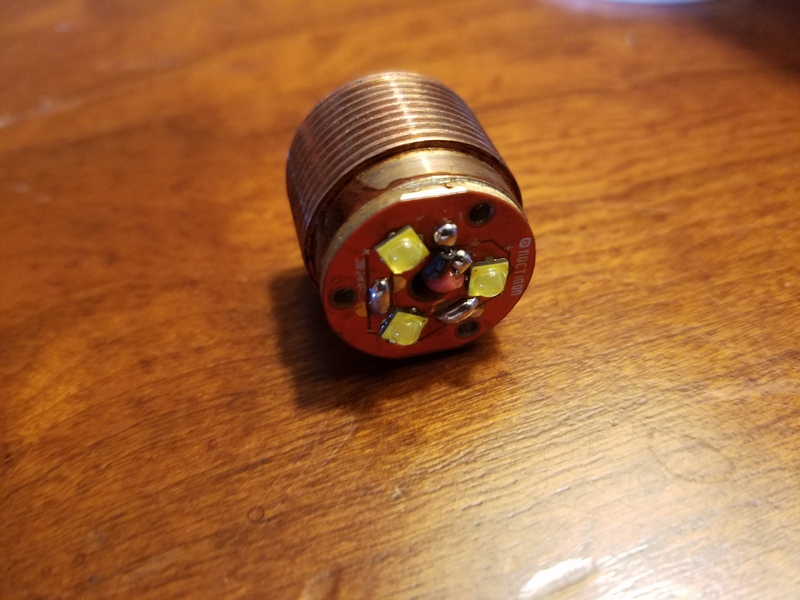 Found out why the output isn’t regulated, they skimped on an LDO voltage regulator and went with a 0 ohm jumper link instead. This means the power supply for the op-amp, as well as the PWM voltage going to the op-amp will drop with battery voltage. Funniest part is that the pads are there for the regulator, so add in a $0.40 part from mouser and it should be fully regulated again. Standard SOT23 footprint for the regulator. Micro controller also seems to be a different model, doesn’t match the pinout of the PIC or ATTiny. 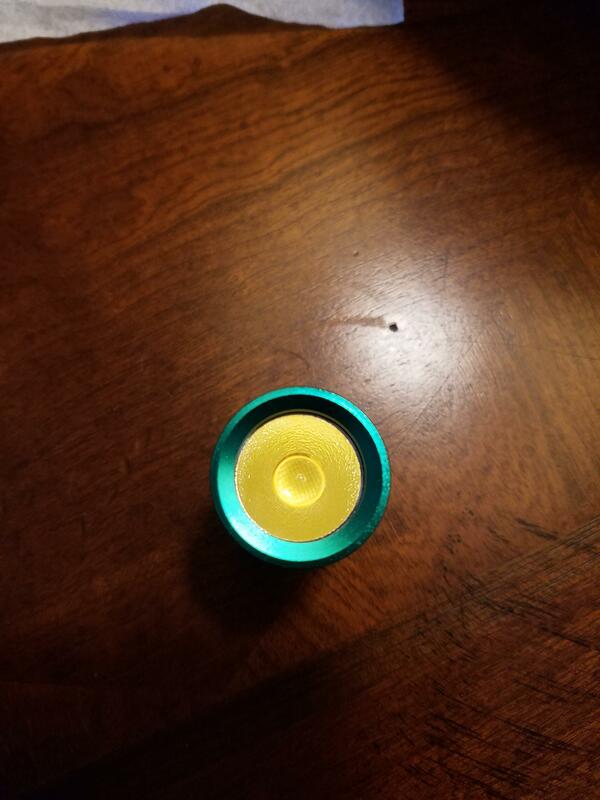 Might be a custom chip as it is unmarked. Will post the schematic when I finish drawing it. Here are the H1-A scope plots, as well as a more readable schematic. We can see mode spacing stock is approximately <1%, 10%, 33%, 99%. I also have the KX70 Schematic, and a simple upgrade. Will grab scope plots for KX70 when I get a chance. 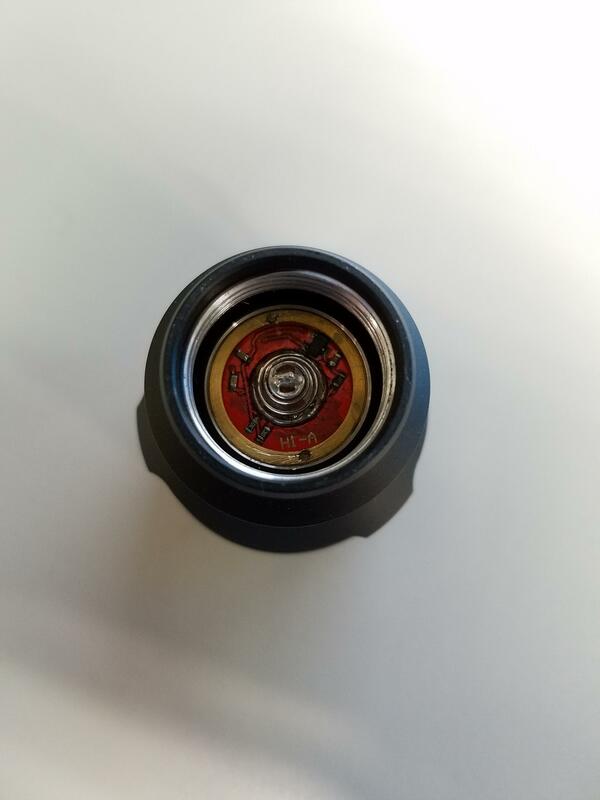 Here is stock, followed by a simple mod that will keep it regulated, and best of all the PCB supports it! 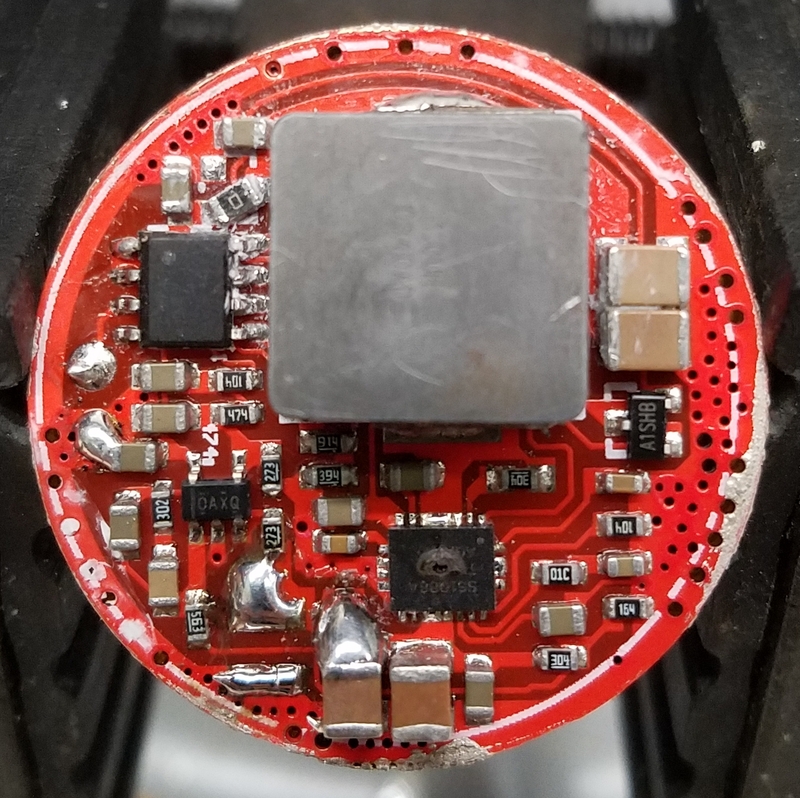 If we look at pictures of the PCB we can see the 0-ohm jumper to the left of the inductor, cleaning the board up and we see pads for an SOT23 regulator. Also, anyone have any guesses to a compatible MCU? Don’t mind the big hole in the IC… That’s why we don’t short the output. This driver is back together and working though! I do remember reading about someone getting an e-switch on H1-A or H2-C, they were just shorting power at the MCU for mode changes. If we rewrite the firmware we have 2 free pins that could be used for e-switch.